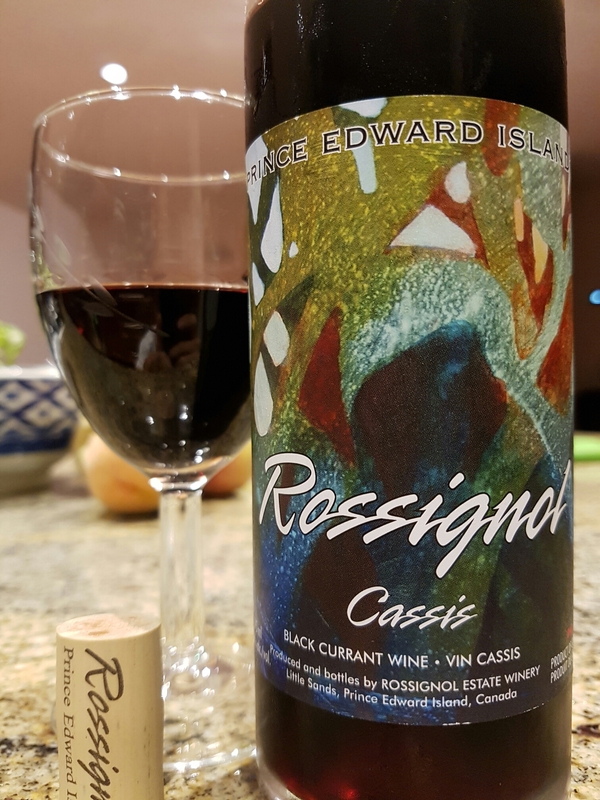 Cassis Wine 2011 – Rossignol Estate Winery (Murray River, PEI, Canada) | Justintoxicated. Visual: 2011 Vintage, cellared for 5 years. Pours deep rich dark purple, thicker than usual.